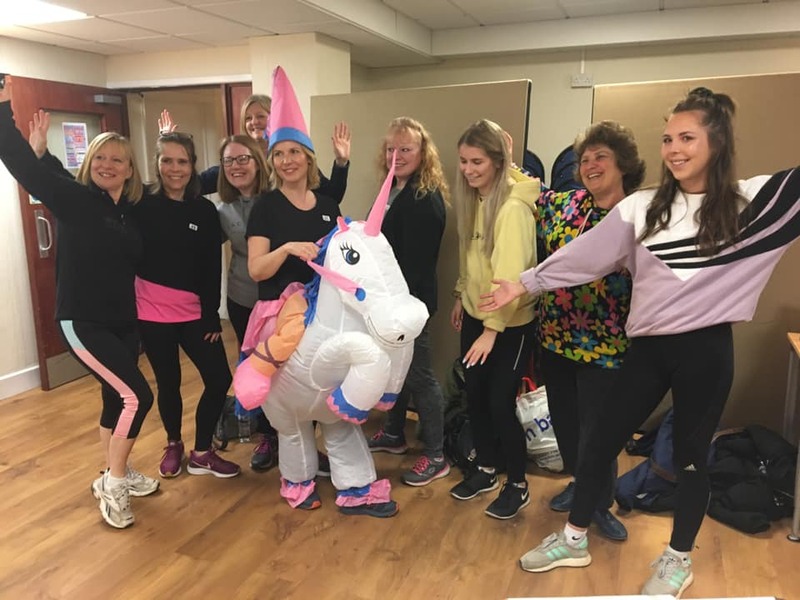 Bridges held its first “Danceathon” on Saturday March 16, building on the success of its “Come Dancing” event in November. 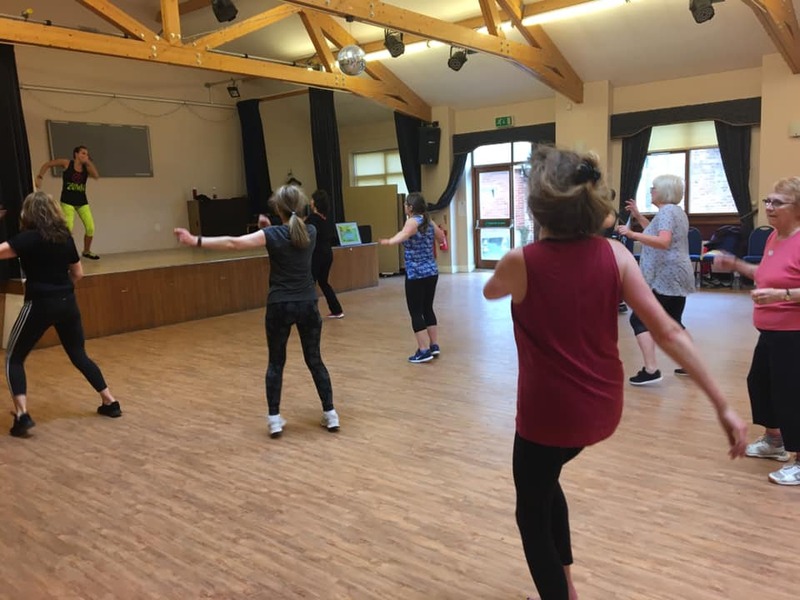 A total of 75 people from every age group danced and kept fit throughout the day to help raise the fantastic sum of £1,104 towards Bridges’ “Vision 40” development fund. 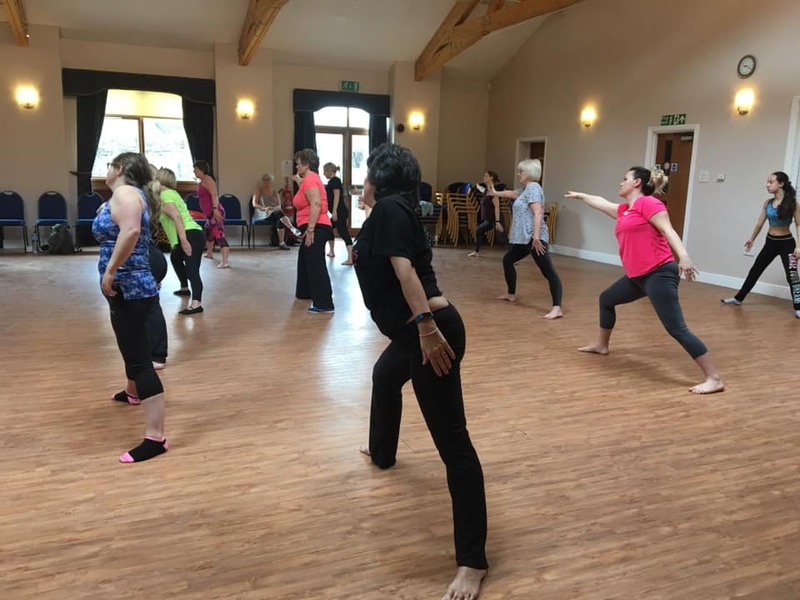 In the morning, Vikki Scovell and Sophie Stevens led the proceedings with Yoga flow, Fit steps and Salsacise sessions. 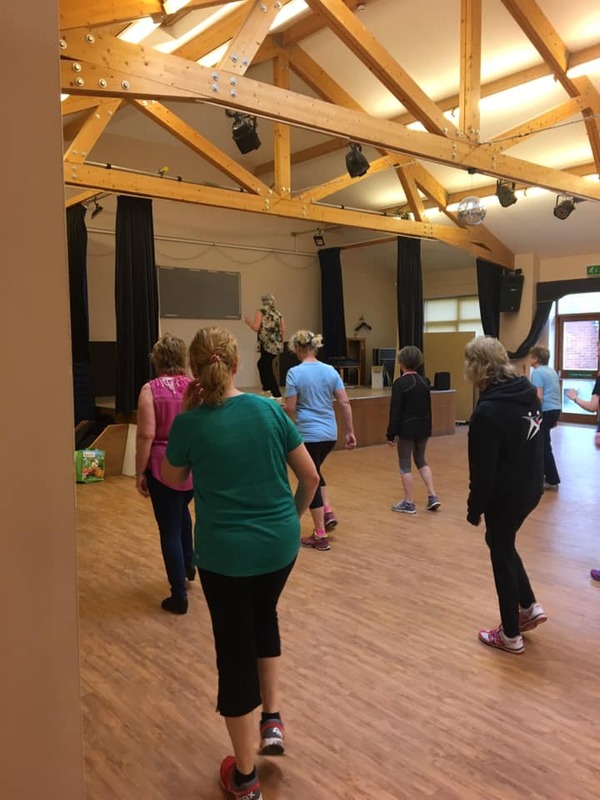 In the afternoon, the dancers were able to try line dancing lessons with June Brown, FLexercise with Claire Tugwell, Zumba and Fitstep Fab with Sophie and Steps class with Vikki. 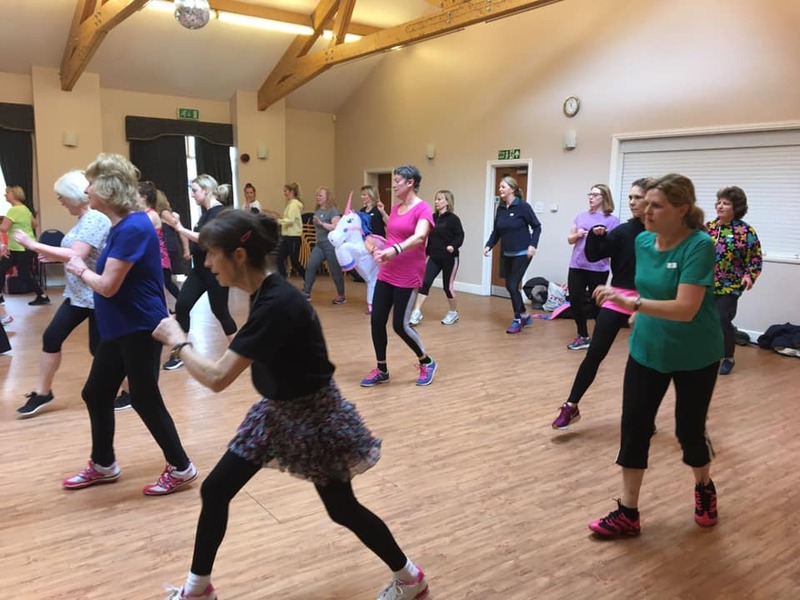 Three very fit danceathon winners emerged, having completed all nine hours of classes. 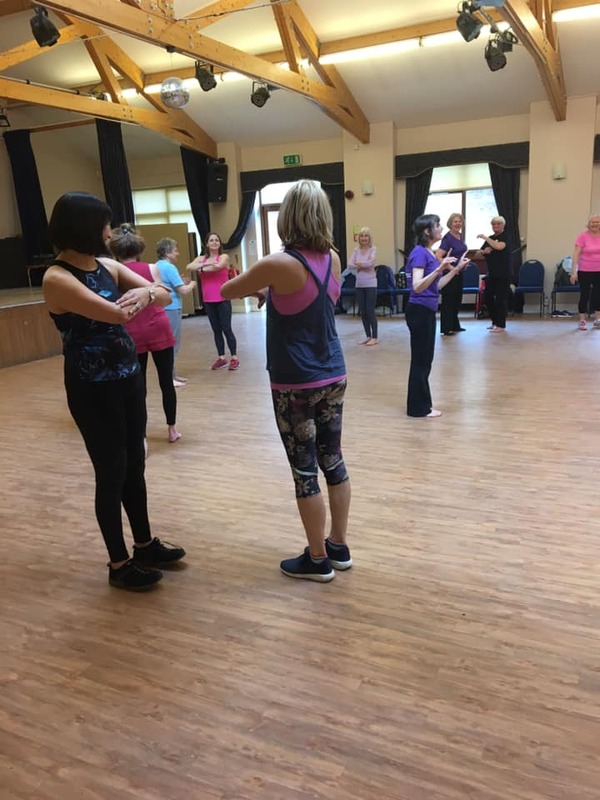 Caroline Powell, Charlotte Brown and Asherah Leon received reflexology, acupuncture, and feldenkrais vouchers as their prizes, kindly donated by the Monmouth Natural Health Centre.